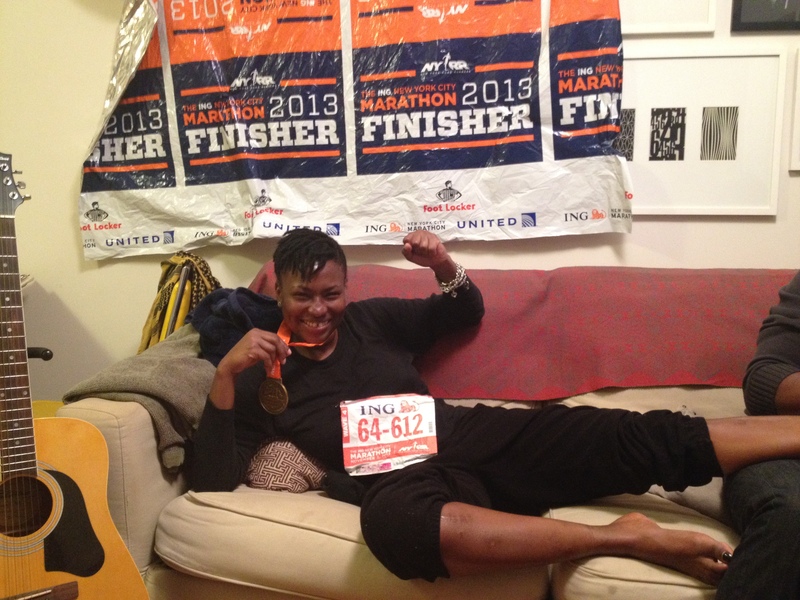 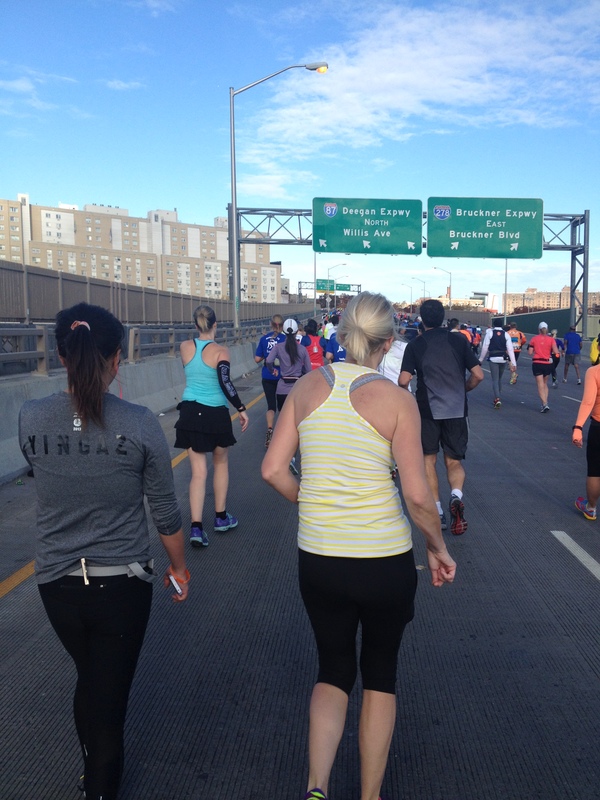 The 2013 ING Marathon took place this past weekend. 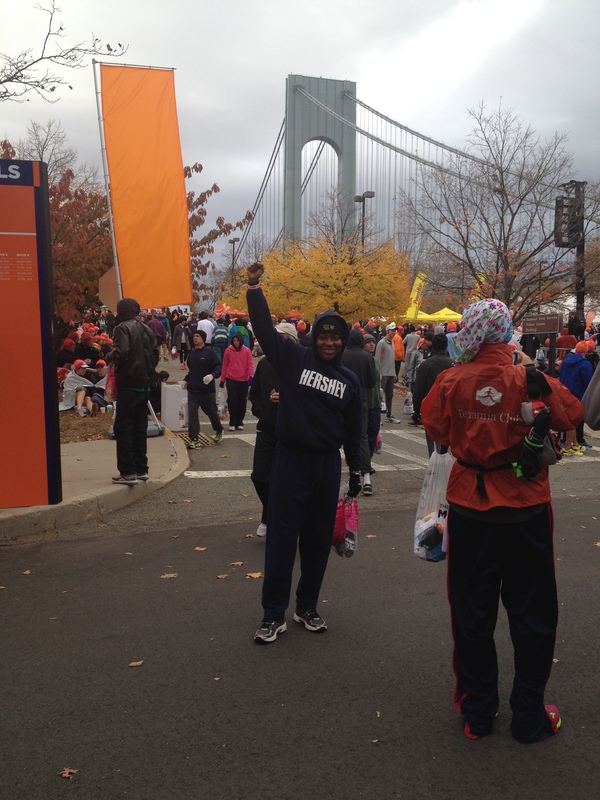 It’s the 43rd running of the ING New York City Marathon five-borough race. 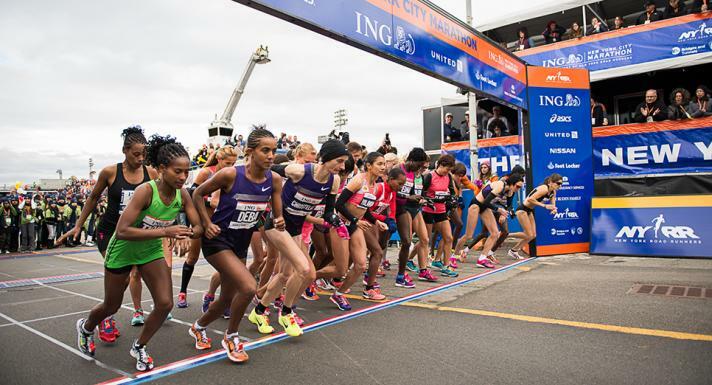 Runners came from around the world to run this 26.2 miles race across the city. 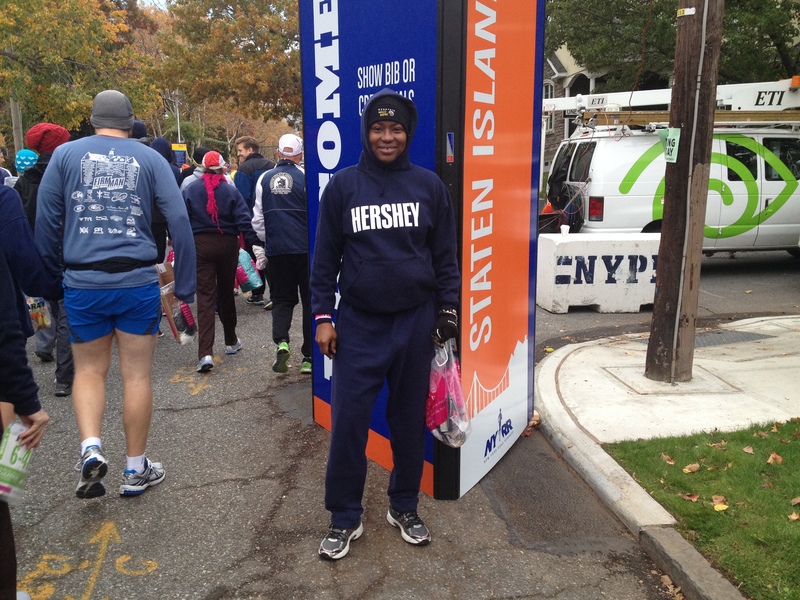 The race paid tribute to the victims and heroes of Sandy, and to those affected by April’s Boston Marathon bombings.